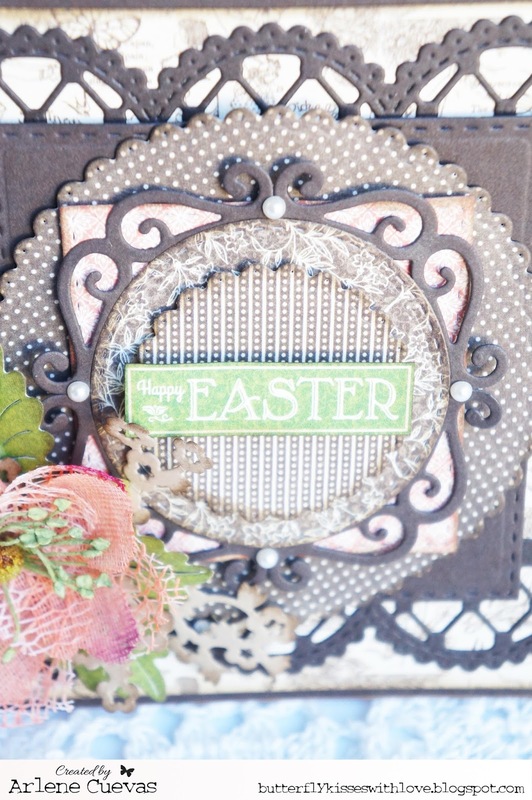 Butterfly Kisses & Paper Pretties: Inspiration Wednesday - Easter/Spring! 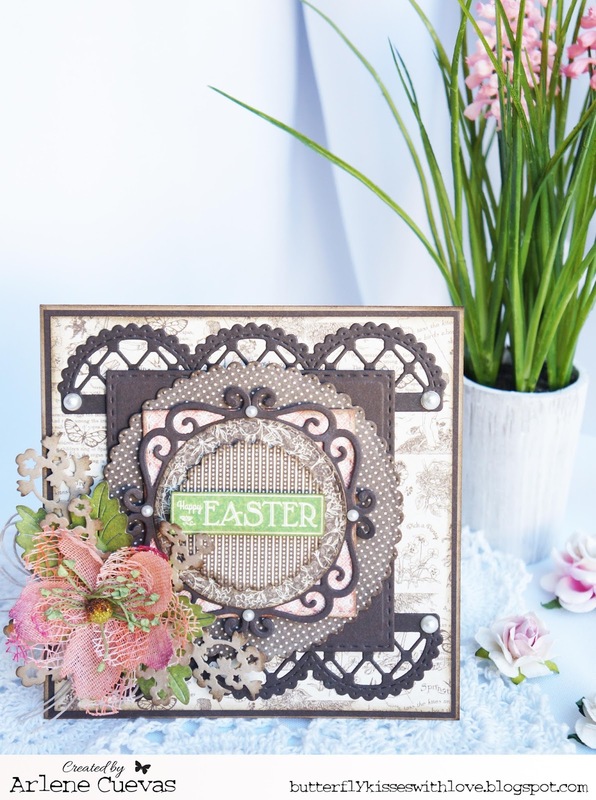 It's that time of week again to share a project for La La Land Craft's Inspiration Wednesday! 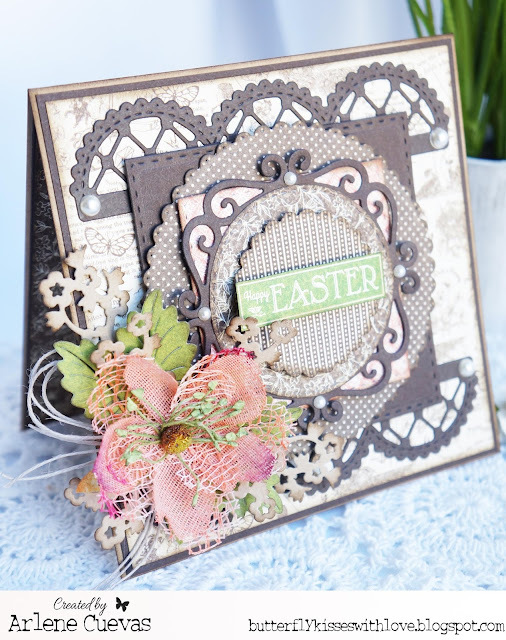 My Easter themed card features a full array of DIES from the La La Land Crafts store. 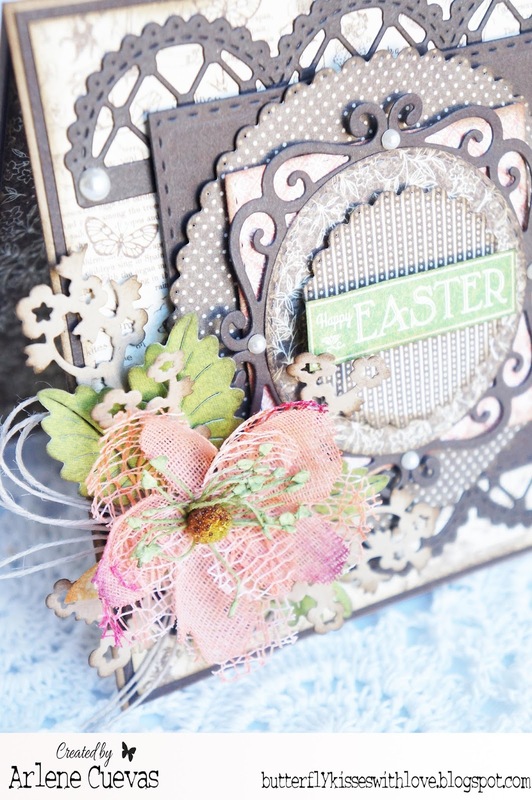 They are the perfect feature for any project, and I love to layer with them! 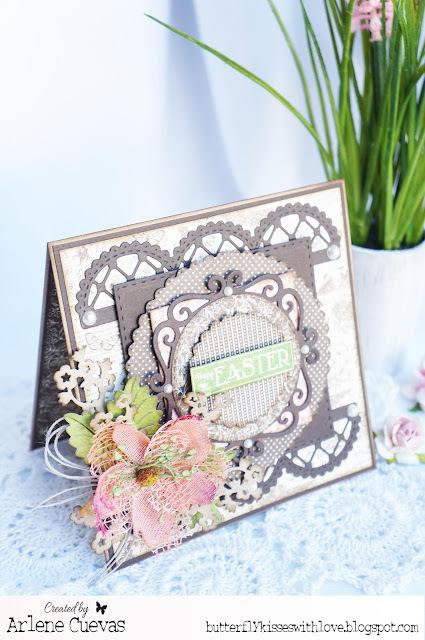 Play along with the design team and upload your Easter/Spring themed project to our Facebook page, we'd love to see it! For inspiration, be sure to check us out on Pinterest, too! Thanks so much for stopping by to take a peek. This card is awesome. All the details are so great. The whole composition looks fantastic! Such a Wonderfull fantastic blog Post .!! !